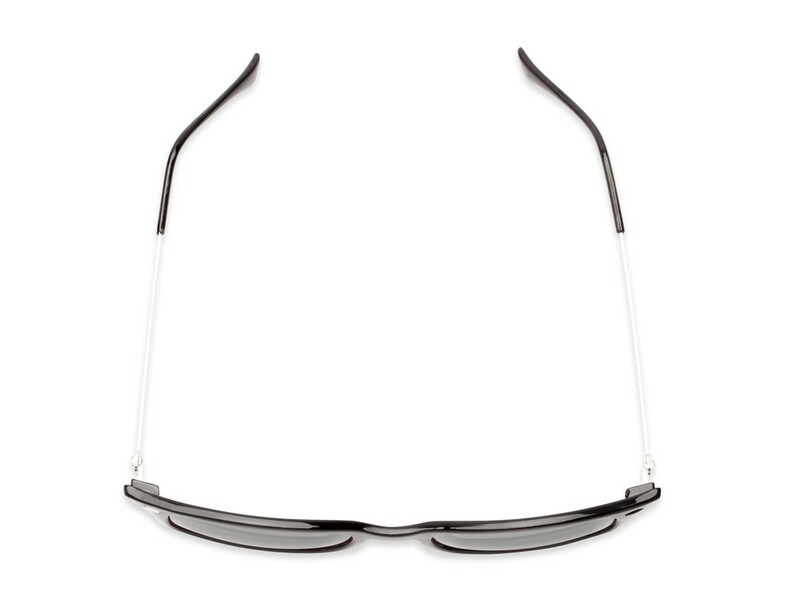 Have a smaller head than the next person? We didn't forget about you. 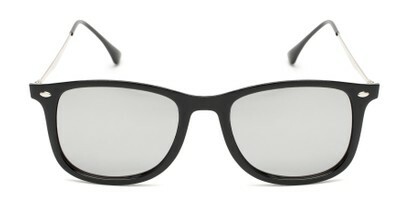 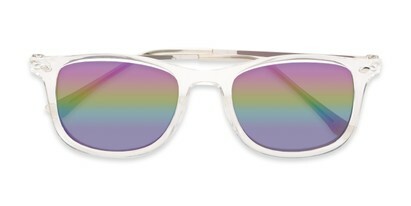 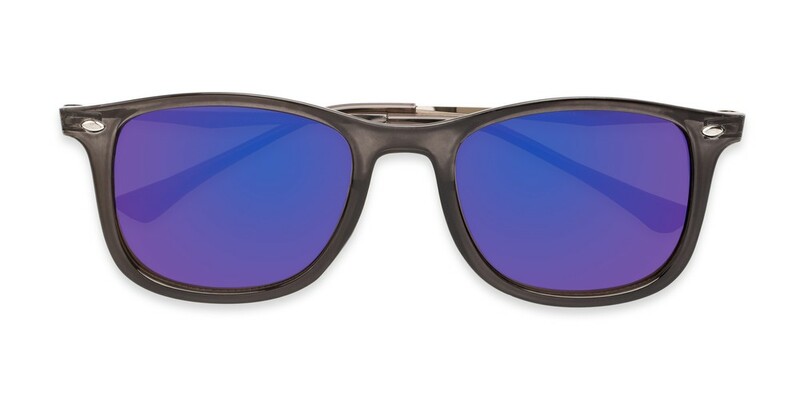 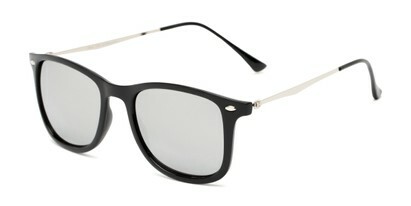 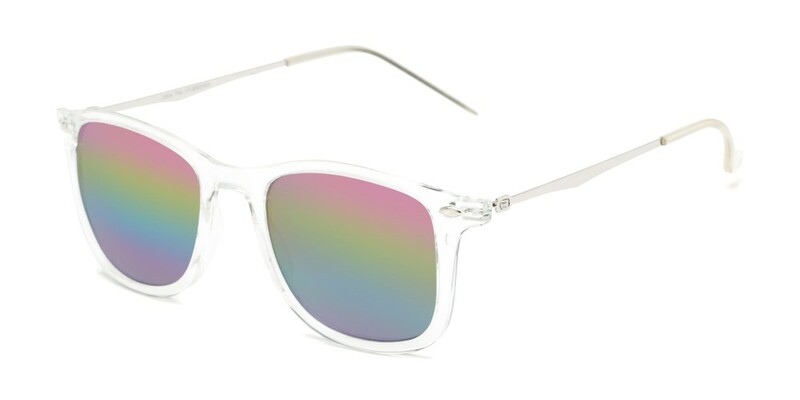 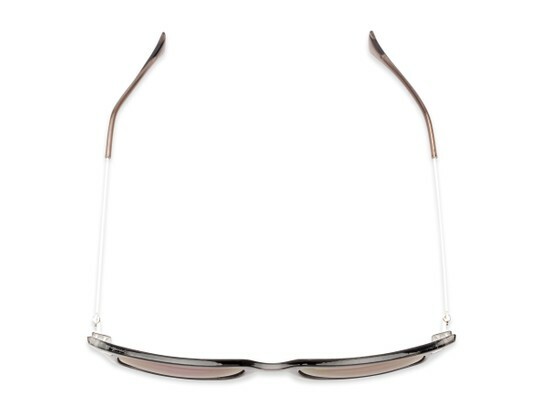 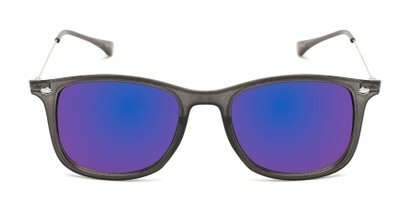 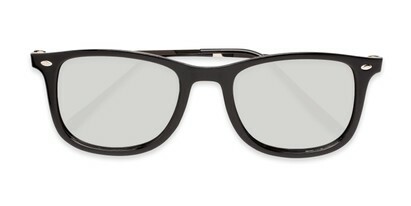 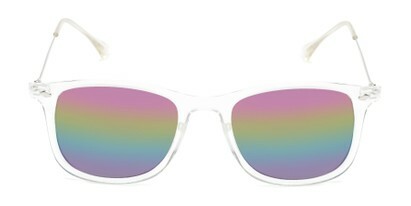 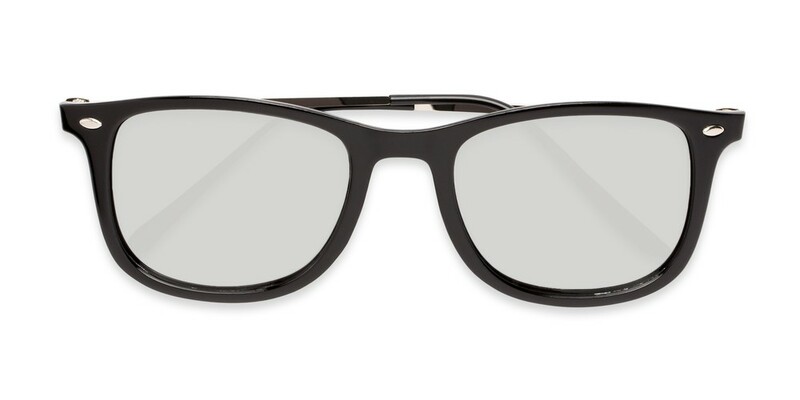 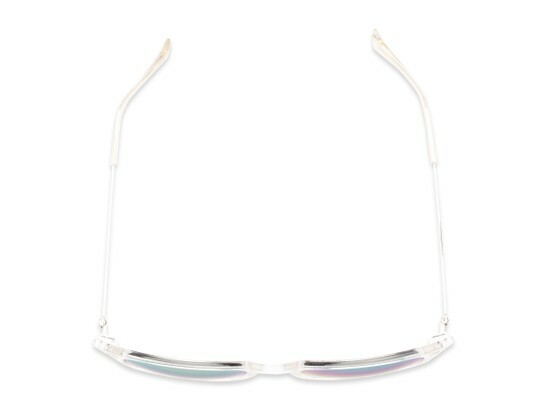 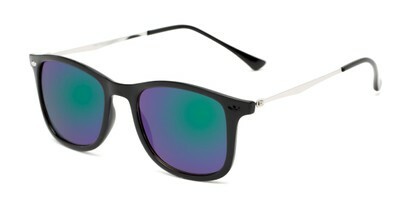 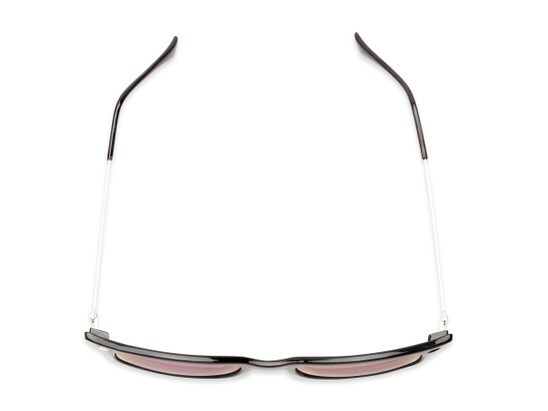 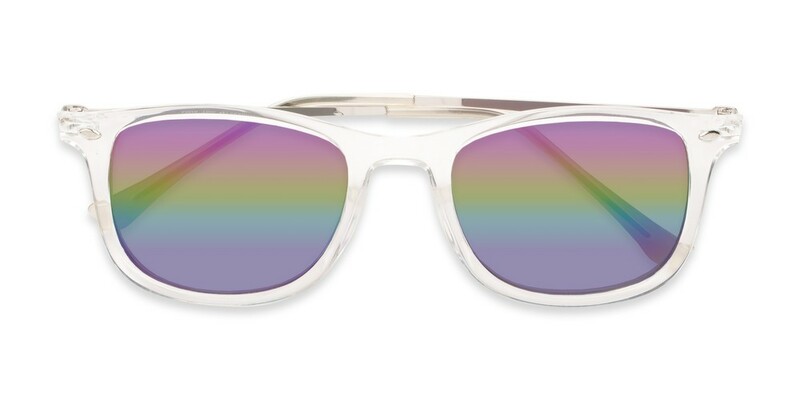 These retro square sunglasses have metal temples and colorful mirrored lenses, all in a more narrow size.